Take World of Warcraft with you wherever you wander with this impressive Doomhammer Key Chain. 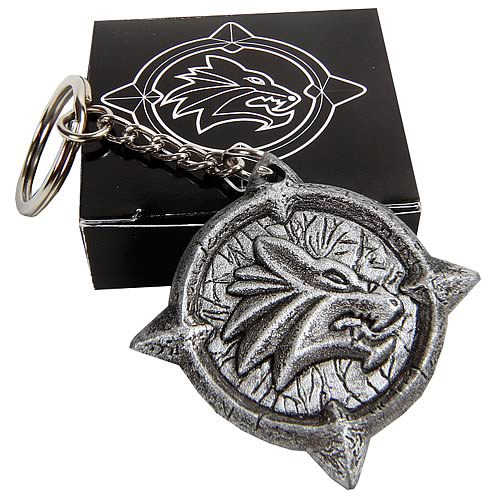 It features the Wolf Tribe emblem as placed by Thrall on the side of the Doomhammer in the World of Warcraft game and leaves no doubt where your loyalties lie! Measures about 1 1/2-inches wide. Ages 13 and up.